National Register Status: LISTING APPROVED 11/9/2005 Reference # 05001211. 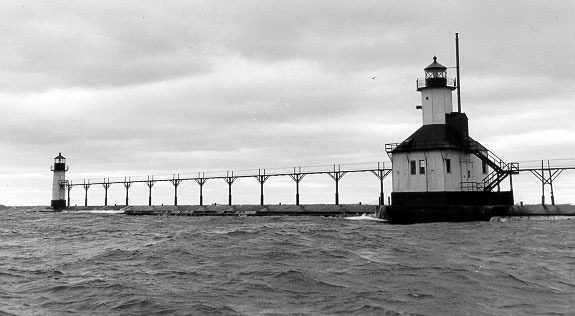 Copyright © 2001-2006 Michigan Lighthouse Conservancy. All rights reserved.